A quick note. I'm gearing up to get Claiming Carlos (Book #2 Sanchez Sisters) published in October. 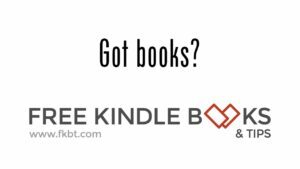 If anyone wants to help me with a release day blitz, please sign up here. There will be teasers and excerpts as well as a review opportunity. Thanks! 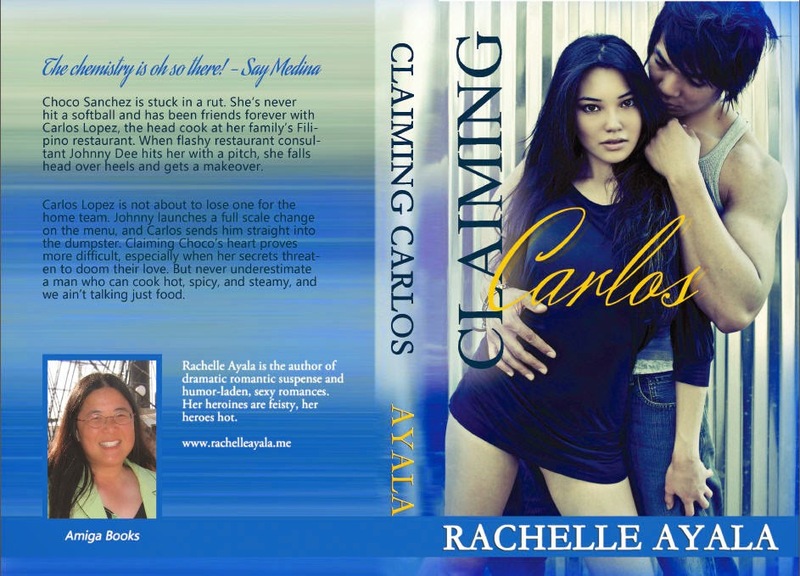 Claiming Carlos will release Oct 22, 2014, and it is currently available for pre-order. I'm really excited about Choco and Carlos's story. Lots of laughs, family feuds and secrets, and cooking disasters. But when it gets hot in the kitchen, it burns. A foodie romance at heart! Carlos Lopez is not about to lose one for the home team. Johnny launches a full scale change on the menu, and Carlos sends him straight into the dumpster. Claiming Choco’s heart proves more difficult, especially when her secrets threaten to doom their love. But never underestimate a man who can cook hot, spicy, and steamy, and we ain’t talking just food.